START2ACT at several events this November! It's been an eventful month for START2ACT! After having attended the PowerUP! Regional and Grand Finale, our team represented the project at yet another startup event, the Startup Night in Budapest on the 23d of November. 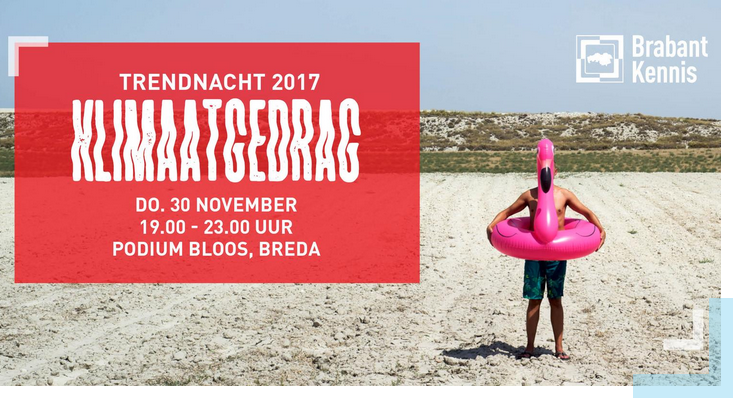 On the 30th of November, our partner CentERdata also attended an event by BrabantKenntnis. Following the Regional Finale in Budapest, the big gala event of the PowerUp! Grand Finale also took place in Budapest on the 22nd of November at the RaM Colosseum. 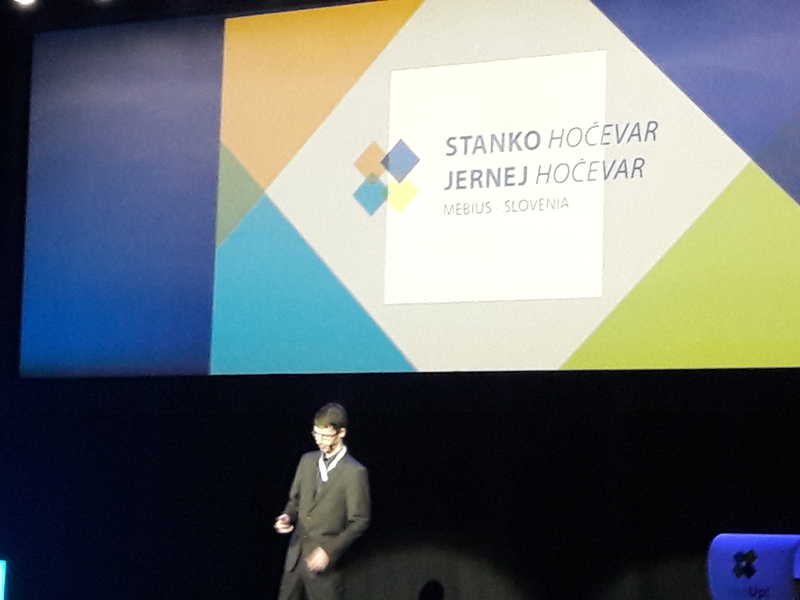 After having selected the regional winners of the competition, the big closing ceremony announced the overall winner: HeatVentors, a Hungarian startup which came up with an innovative thermal energy storage solution that can "save 90% space and 20-40% energy with 0,5-2 years return on investment". A total of 12 startups had the chance to present their innovation in front of a jury which consisted of illustrious members of the international cleantech startup ecosystem. START2ACT used this chance to promote its services and to network with startups and other participants of the event. We believe in the disruptive power of new entrepreneurs to provide solutions to the most urgent energy-related challenges and problems! START2ACT is open to serve as a platform for their innovations in order to help them inspire other companies to adopt a green and energy efficient business model. We look forward to the upcoming events of InnoEnergy! The Startup Night format was organized by the Budapest Enterprise Agency for the third time in a row, gathering young and aspiring entrepreneurs and investors each year from Hungary and abroad. The event was supported by the Hungarian Ministry for National Economy as well as the Mayor of Budapest. Accordingly, event participants could hear informative presentations from invited government representatives. START2ACT was present at the information and networking event with its own stand, attracting the attention and interest of many. 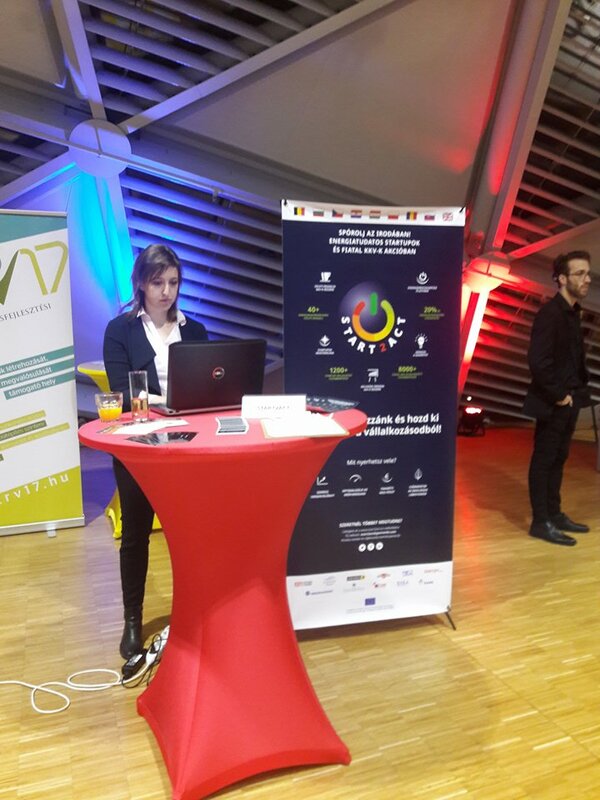 Most people inquired about the concrete actions that we take to support young businesses in achieving greater energy efficiency but some were interested in the E-learning or the Knowledge Base on our website. Our partner CentERdata visited a conference on the psychology of climate change in the Netherlands. They used the opportunity to network and introduce the mission of START2ACT to other participants.